Cheer on your Wisconsin Badgers in this Cristian Volpentesta Under Armour Wisconsin Badgers Women's Replica College Jersey - Red from Nike! 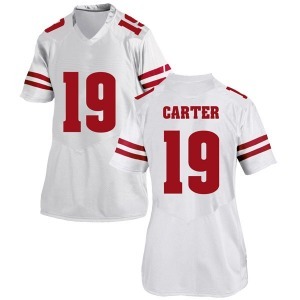 Cheer on your Wisconsin Badgers in this Nate Carter Under Armour Wisconsin Badgers Women's Replica College Jersey - White from Nike! 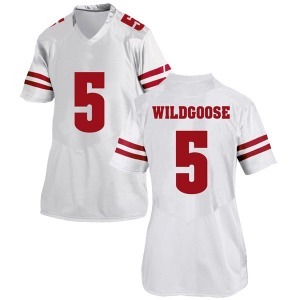 Cheer on your Wisconsin Badgers in this Danny Davis III Under Armour Wisconsin Badgers Women's Replica College Jersey - Red from Nike! Cheer on your Wisconsin Badgers in this Nate Reuvers Under Armour Wisconsin Badgers Women's Replica College Jersey - White from Nike! 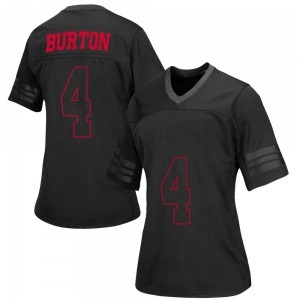 Look like the most passionate Wisconsin Badgers fan in the country with this Dcota Dixon Wisconsin Badgers Women's Game out College Jersey - Black from Nike. 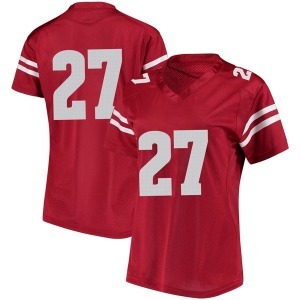 Cheer on your Wisconsin Badgers in this Dcota Dixon Under Armour Wisconsin Badgers Women's Replica College Jersey - Red from Nike! Cheer on your Wisconsin Badgers in this Olive Sagapolu Under Armour Wisconsin Badgers Women's Replica College Jersey - White from Nike! Look like the most passionate Wisconsin Badgers fan in the country with this Emmet Perry Wisconsin Badgers Women's Game out College Jersey - Black from Nike. 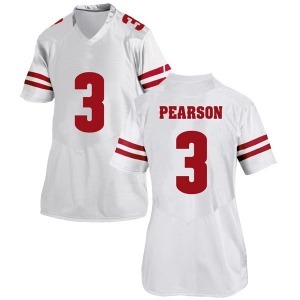 Cheer on your Wisconsin Badgers in this Reggie Pearson Under Armour Wisconsin Badgers Women's Replica College Jersey - White from Nike!